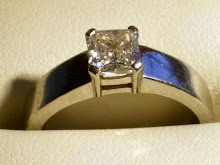 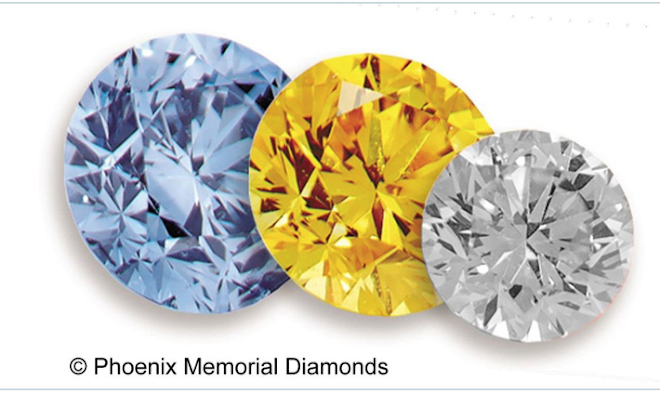 http://bit.ly/8xNWMd - will take you to 'Langerman Diamonds Encyclopedia', you may see many references to the different colours of NATURAL diamonds. 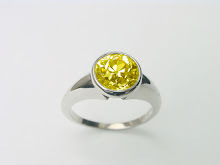 Two important colours to us are Yellow (we term them Canary) and Blue - various shades. 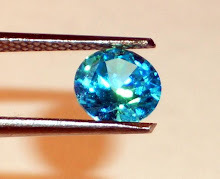 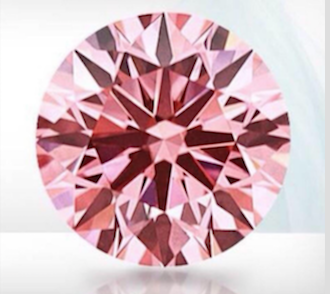 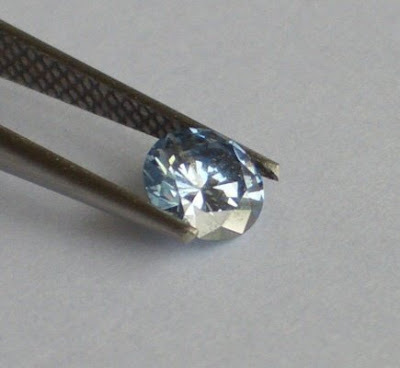 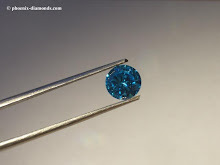 You will also see the Pink and Blue are the same 'value' at $100k - $250k per carat. 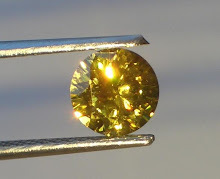 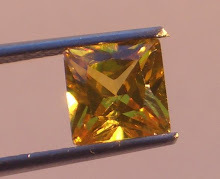 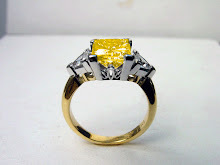 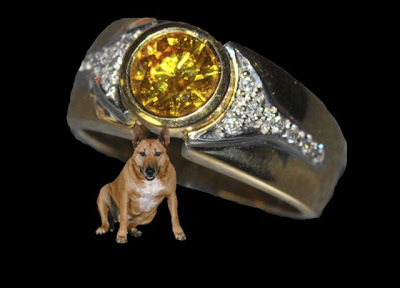 The yellow are mentioned to be around $10,000 - $50,000 per carat.